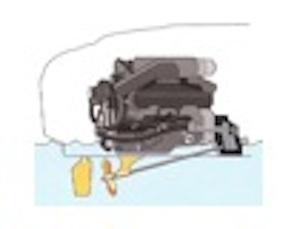 The houseboat docking 101 series helps boaters understand how to drive & dock house boats with single or dual engine, outboards, inboards, or sterndrives. No one is born into this world, that I know of, with the necessary skills and knowledge on how to dock or maneuver boats, let alone bigger houseboats. And when you mention houseboat styles, you could be talking about pontoon, trailerable, catamaran, barge, full hull, planing hull, homemade hulls, and everything between light heavy high windage boats. 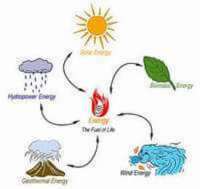 When you look at the elements in the boating environment, you could often throw in a mixture of wind, current, tight slips, other boats, difficult maneuvers, neighbors watching, and you have the makings for some extremely stressful or difficult situations. Is docking a boat full of Stress and Anxiety? Docking and undocking can cause tempers to flair, shouting and sarcasm can occur, and even some costly boat damage can happen. It can basically turn a pleasant outing into a nightmare experience. When it comes to driving a houseboat, you basically have to forget all you have learned about driving a car, and try to visualize that your boat is on a slippery fluid surface. In reality, a boat is very difficult to hold completely or totally still in one spot, yet an experienced captain will use the boats momentum (or wind / current) to his advantage. 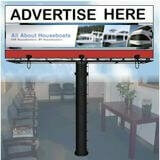 What kind of houseboat do you have? And to top it all off, houseboats nowadays come with a wide variety of engine / drive combinations. You can now find boats equipped with single or dual engines, and they could be either outboards, sterndrives, or inboards. 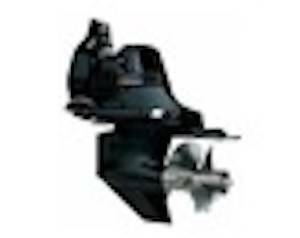 Many of them have single or dual helms (pilot stations) which provide a limited or higher vantage point. 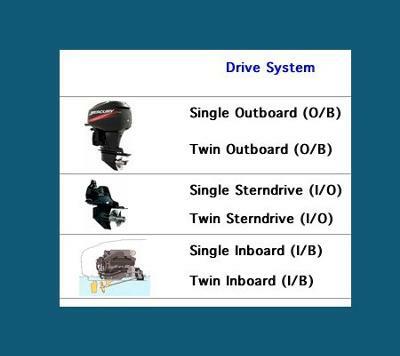 When you take into account the different hull styles, and the various motor engine drive combinations, you can now see how the techniques and maneuvers can change for each person and boat owner. When you look at one of the biggest misconceptions about driving a boat, many beginners feel that it's that it is just like driving a car. Yet in reality, a houseboats thrust comes from the rear (or stern), and the captain actually controls the stern (rear) of the houseboat, and not the front wheels like in a car. Now I wish I could personally help everyone learn how to handle their own specific houseboats (with their own engine / drive combinations), however the best thing you can do is to read and learn some of the proper techniques and tips, so you too can handle your boat like a pro. Learn the Tips and Techniques for houseboats? 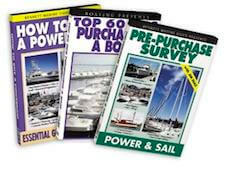 One of the best resources to read on the Internet to learn how to handle any style boat has to be the Docking e-Lessons from Doug and Brenda. 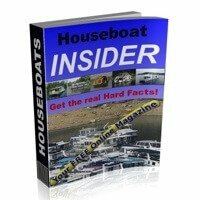 They have put together some simple to apply techniques and tips to help you master and control your houseboat. The easy to read and understand Docking e-Lessons are the easiest way to grab a wealth and lifetime of information in one simple swoop. They show you step by step, with quick to apply principles to docking and undocking any boat. 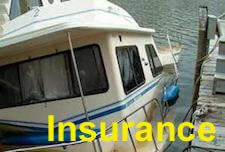 You just have to choose which engine and drive style that your houseboat has in order to get started. That is in my opinion the best recommendation that I can give to folks who want to acquire or improve their skills and reduce the risk of boat damage. When you factor in the increase in confidence and pleasure of driving your boat, that alone makes these houseboat docking tips and techniques priceless. 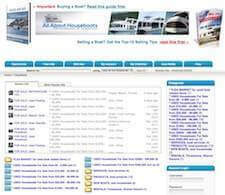 Have the houseboat docking Tips helped you? If you have already read some of their excellent Docking e-Lessons, do let others know how it helped your houseboat handling and docking skills. Feel free to use the "Click here to post comments" link found near the bottom of this page.